Where to find sunflowers in Italy. 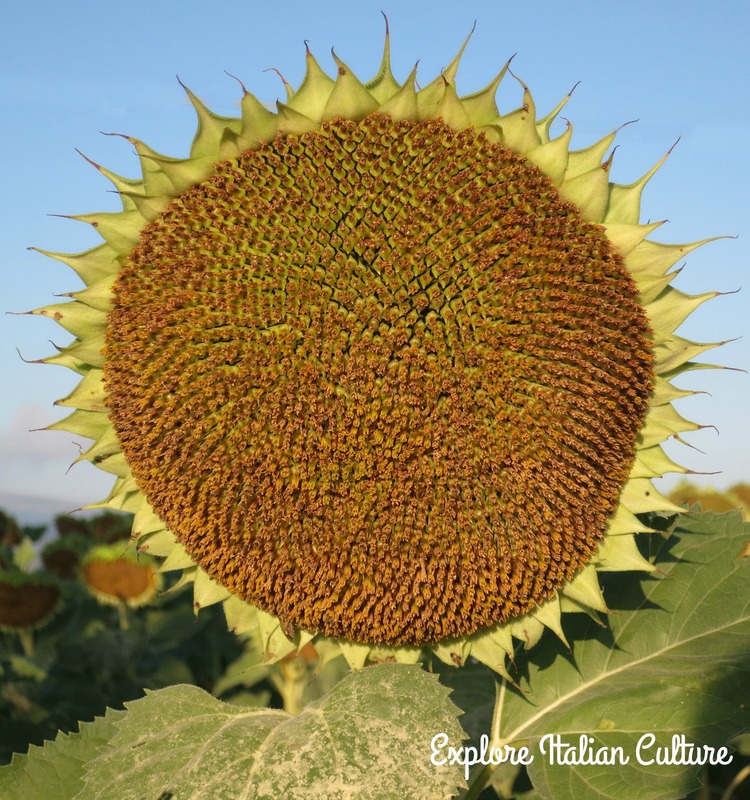 Coming to Italy and want to know where and when to find those iconic fields of sunflowers? Of course you do! Here we look at the best places to see them, and what time of year they're in their prime. Sunflowers and Italy go together like bread and cheese. Or pizza and pasta. They're quite simply a part of Italy. That's why people will travel miles just to see them in full bloom. It's also why we use a sunflower as our logo. Every year the fields in our part of Le Marche burst into a blaze of yellow - it's one of the sights we love most. Sunflowers at their prime are a heart-warming, spirit-lifting sight! But the sunflower doesn't last long. One of the reasons they're used as a crop in Italy (because you know, they're not just there to keep tourists happy!) is they're quick to turn round, from seed to ... well .. seed. You'll have a window of about six weeks to find them. So, when is the best time to see them? Ah well - that depends. The start of the sunflower season in Italy. 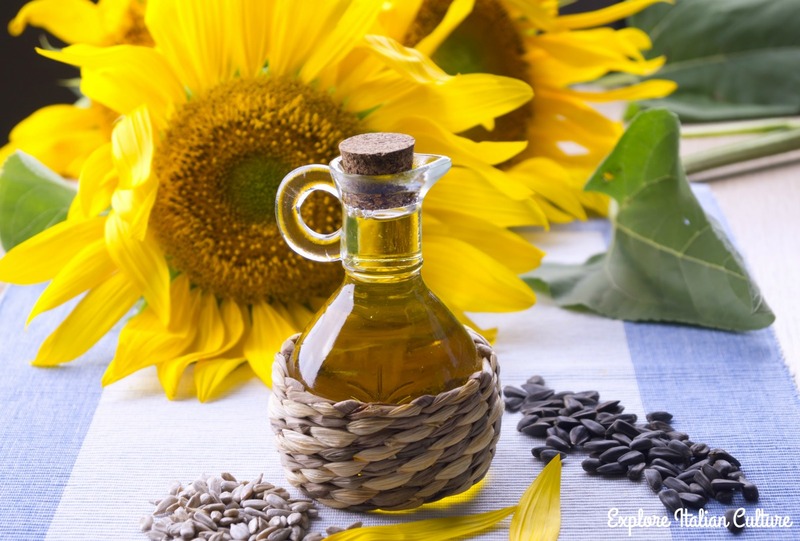 Did you know there are around 70 different types of sunflower? No - neither did we, till we came to live in Italy. So that's the first variable in when they're likely to be blooming - some are early starters, some are a later crop. The other main variable is the weather. Sunflowers do best (no surprises here!) in full sun, and farmers will plant when the weather is forecast to be hot. Wet weather will delay planting, and blooming will be later. 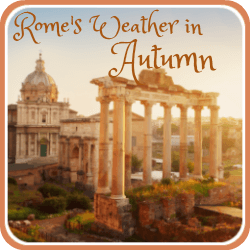 That varies, of course, in different parts of Italy and according to whether the field is at sea level or in the more mountainous regions. As a "rule of thumb", the further north and the higher you are, the later the sunflowers will be. The following will give you a rough idea, but do bear in mind the variables above can cause them to be earlier or much later. Le Marche: any time between mid July and early August. 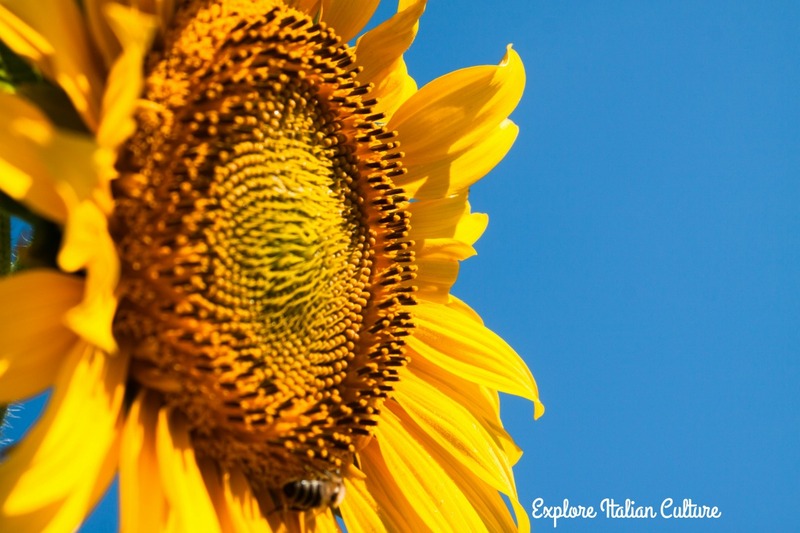 The main Italian regions where you'll see sunflowers. If you're in Rome, try travelling a little north to the Via Tiberina which runs alongside the Tiber river. You won't see fields stretching as far as the eye can see, but there are usually lots of sunflowers alongside the road. Tuscany: more or less wherever you travel in Tuscany, you'll see sunflowers. Try going off the beaten track down small rural roads. Or rent a bike and find quiet cycle lanes like this one near Poggio a Caiano, about 25 kilometres north-west of Florence. About 35 kilometres north of Florence, head for Mugello and follow the road to the beautiful Lago Bilancino. In this area you'll find truffles and a delicious local potato pasta called "tortelli" - not "tortellini", which are ring-shaped. Tortelli are square. Treat yourself to lunch before sunflower hunting in the nearby countryside. South of Florence lies Siena. Taking the SS73 or (especially) the SP438 from Siena towards Leonina and Asciano, you'll see vast fields of sunflowers - and you're likely to have the road more or less to yourself. 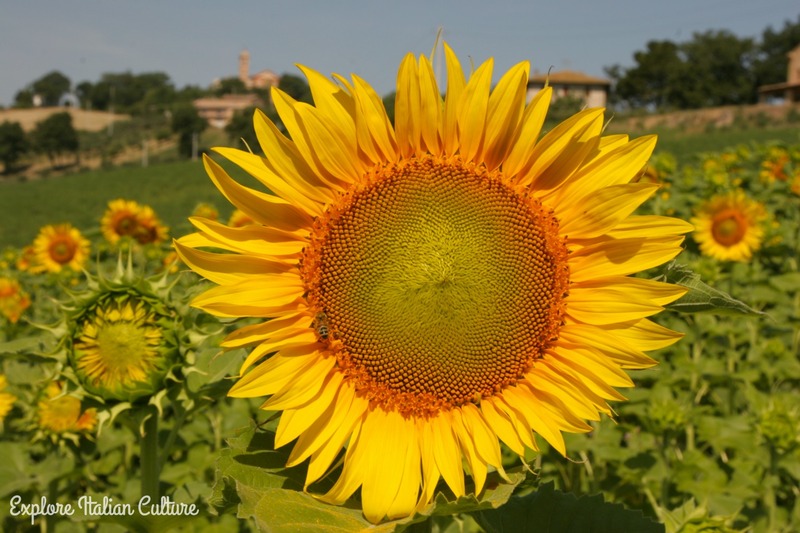 Le Marche: We're lucky enough to live in an area where sunflowers are grown extensively. 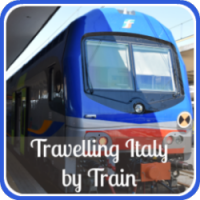 Head for the regional town of Macerata and then take the road towards Tolentino, Urbisaglia and the Abbadia di Fiastra. Here is the country of tiny hilltop villages, Roman remains - there's a whole amphitheatre at Urbisaglia - and, at the monastery, beautiful walks and cycle tracks. And, in the fields on all sides, sunflowers. Hilltop villages, rolling hills covered in sunflowers - beautiful Le Marche. If you really can't see any yellow carpeted fields on your travels, try going to the local bar and asking locals. 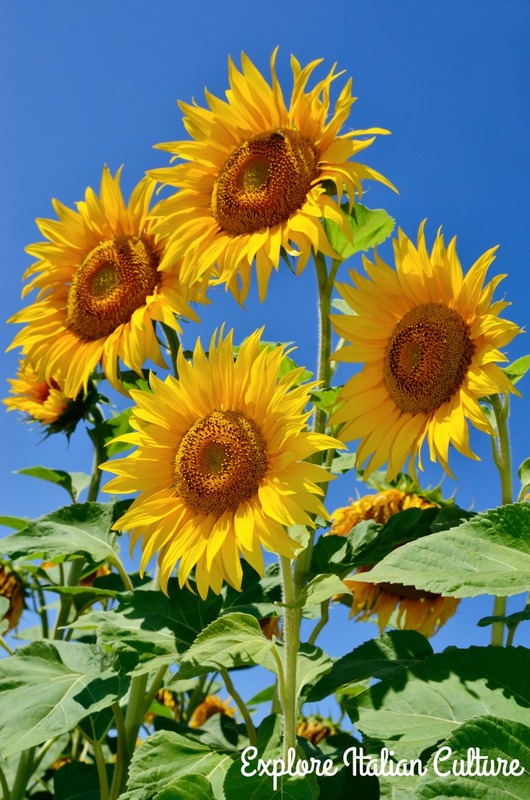 The word for sunflower is "girasole", pronounced "geera-soh-lay" - literally "turns to the sun". The end of the sunflower season. The time seems to come, all too quickly, when the sunflowers start to lose their petals, droop their heads and harvest time approaches. At most, a sunflower's bloom is no more than a few weeks before it starts to wilt and dry. Very hot weather will see it start to fade even more quickly - sometimes within the space of two or three weeks. This sunflower is coming to the end of the season - see the seeds starting to develop?. 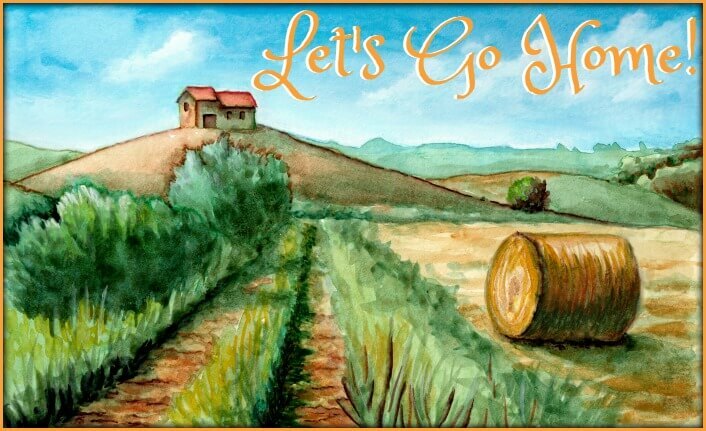 In Rome and Tuscany, the yellow fields will start to turn to dark brown towards mid to the end of August, and harvest can start as soon as early September. 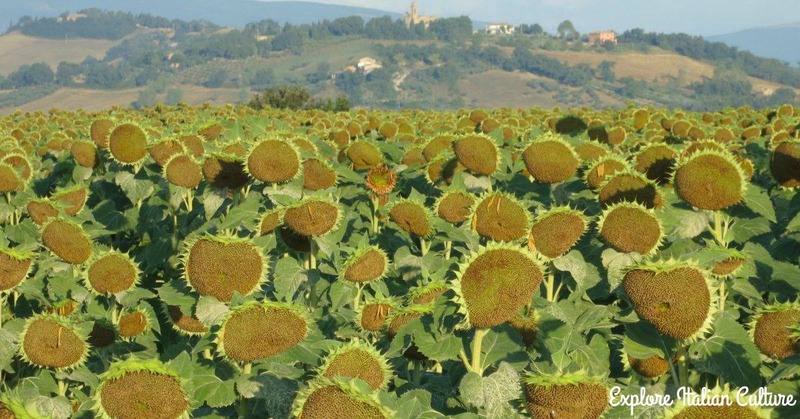 In a "normal" year - not too hot and not too wet - the sunflowers in Le Marche will be coming to the end of their season in late August through to the middle of September, depending on whether they're an early or a late crop. They're generally harvested in mid to late September, although in a mild year we've seen them left until as late as early October. Sunflowers near our home in Le Marche, early September. To see fields of sunflowers covering the countryside like enormous yellow blankets, the best regions to visit are Tuscany, Umbria and Le Marche. 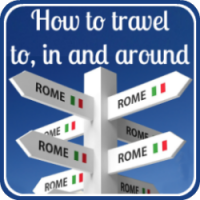 If you're only planning to visit Rome, rent a car for a day and head out into the countryside. 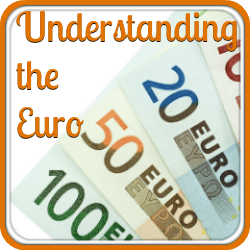 To find them at their best - the way everyone thinks of Italy in the summer - the best time to visit is early to mid July. By late August and into September, the flowers are losing their petals and the seeds are developing. Harvest follows as soon as the seeds are ripe. Fields once covered in yellow now have just the brown stalks left behind. Not the prettiest sight for tourists, perhaps - but a welcome sight for the farmers and the birds alike. And that, of course, is what growing sunflowers is all about. Love sunflowers? Add a splash of sun to your home! 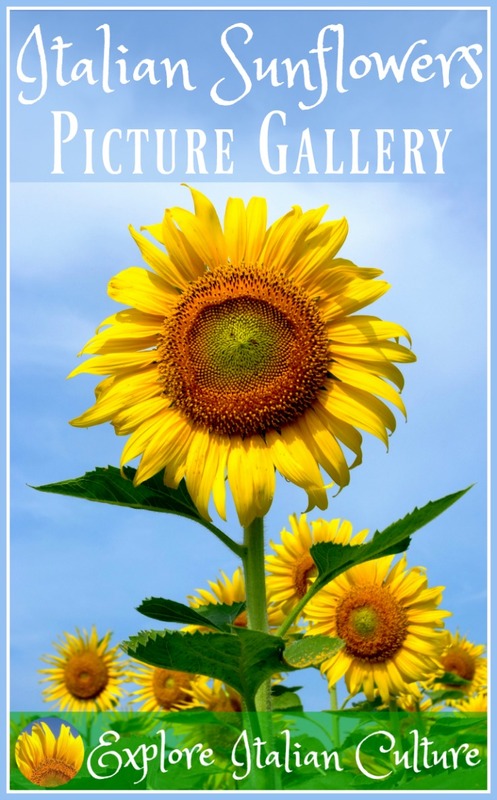 Want to see more sunflower pictures - and add your own? Just click on the pic to go to find out how!